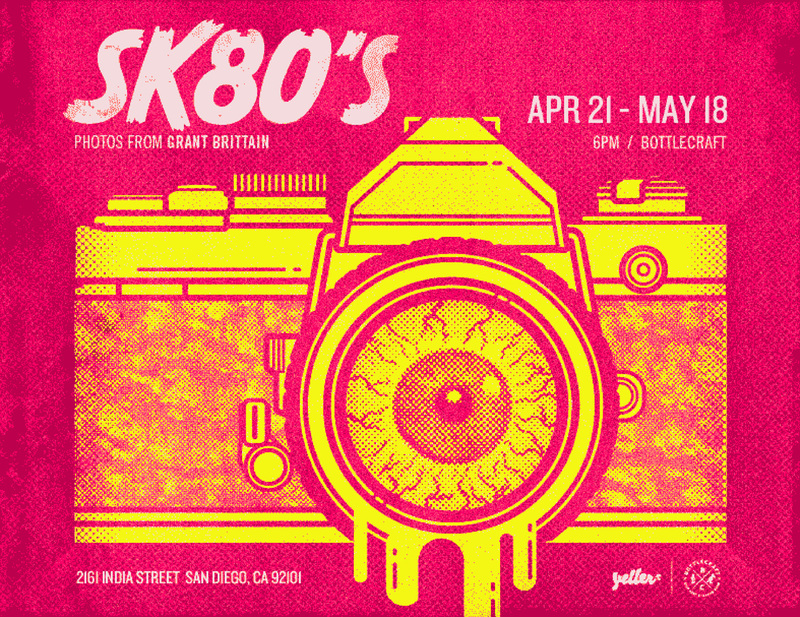 If you are in San Diego on April 21st, come on by Bottlecraft for the opening reception and checkout some skate photos from the 80's. 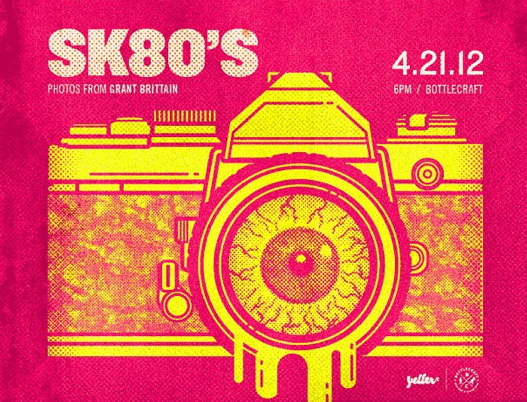 at Bottlecraft, 2161 India St. San Diego. Prints will be for sale.